Let’s take a break from the new tax law this week. 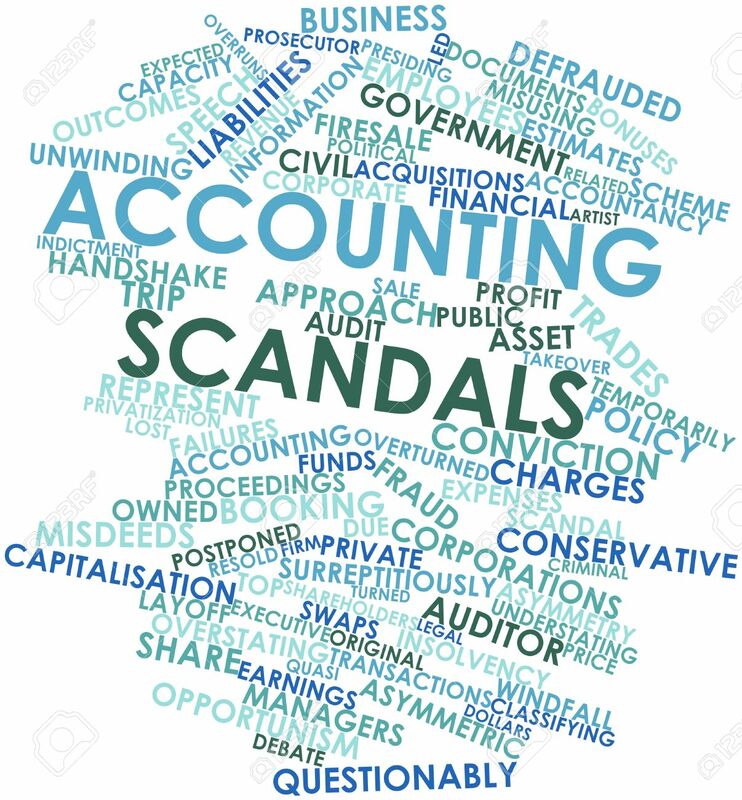 Instead, let’s go back into the past and revisit some of the HUGE accounting scandals. For those who fail to learn from history are doomed to repeat it. • How they did it: The company allegedly falsely increased the depreciation time length for their property, plant and equipment on the balance sheets. • How they got caught: A new CEO and management team went through the books. • Fun fact: After the scandal, new CEO A. Maurice Meyers set up an anonymous company hot-line where employees could report dishonest or improper behavior. • How they did it: Kept huge debts off balance sheets. • How they got caught: Turned in by internal whistle-blower Sherron Watkins; high stock prices fueled external suspicions. • How he did it: Under-reported line costs by capitalizing rather than expensing and inflated revenues with fake accounting entries. • How he got caught: WorldCom’s internal auditing department uncovered $3.8 billion of fraud. • Fun Fact: Within weeks of the scandal, Congress passed the Sarbanes-Oxley Act, introducing the most sweeping set of new business regulations since the 1930s. • How they did it: Siphoned money through unapproved loans and fraudulent stock sales. Money was smuggled out of company disguised as executive bonuses or benefits. • How they got caught: SEC and Manhattan D.A. investigations uncovered questionable accounting practices, including large loans made to Kozlowski that were then forgiven. • Fun fact: At the height of the scandal Kozlowski threw a $2 million birthday party for his wife on a Mediterranean island, complete with a Jimmy Buffet performance. • How he did it: Allegedly told underlings to make up numbers and transactions from 1996-2003. • How he got caught: Sold $75 million in stock a day before the company posted a huge loss, triggering SEC suspicions. • Fun fact: Scrushy now works as a motivational speaker and maintains his innocence. • How they did it: Intentionally misstated and understated earnings on the books. • Fun fact: 1 year later, the other federally backed mortgage financing company, Fannie Mae, was caught in an equally stunning accounting scandal. • How he did it: Allegedly booked loans as revenue, steered clients to insurers with whom AIG had payoff agreements and told traders to inflate AIG stock price. • How he got caught: SEC regulator investigations, possibly tipped off by a whistle-blower. • Fun fact: After posting the largest quarterly corporate loss in history in 2008 ($61.7 billion) and getting bailed out with taxpayer dollars, AIG execs rewarded themselves with over $165 million in bonuses. • How they did it: Allegedly sold toxic assets to Cayman Island banks with the understanding that they would be bought back eventually. Created the impression Lehman had $50 billion more cash and $50 billion less in toxic assets than it really did. • How they got caught: Went bankrupt. • Fun fact: In 2007, Lehman Brothers was ranked the #1 “Most Admired Securities Firm” by Fortune Magazine. • How they did it: Investors were paid returns out of their own money or that of other investors rather than from profits. • How they got caught: Madoff told his sons about his scheme and they reported him to the SEC. He was arrested the next day. Penalties: 150 years in prison for Madoff + $170 billion restitution. Prison time for Friehling and DiPascalli. • Fun fact: Madoff’s fraud was revealed just months after the 2008 U.S. financial collapse. • How he did it: Falsified revenues, margins and cash balances to the tune of 50 billion rupees. • How he got caught: Admitted the fraud in a letter to the company’s board of directors. • Fun fact: In 2011, Ramalinga Raju’s wife published a book of his existentialist, free-verse poetry. Raju and his brother charged with breach of trust, conspiracy, cheating and falsification of records. Released after the Central Bureau of Investigation failed to file charges on time. Tax Tip of the Week | May 23, 2018 | No. 461 | Who Gets the Biggest Breaks Under the New Tax Law? The richest 1 percent of Americans (annual earnings of more than $732,800) will receive on average a tax savings of about $33,000. The poorest Americans (annual earnings of less than $25,000) will save on average a whopping $40. Yes! $40! Whopping! Dollars! Interesting to say the least! When considering all entity tax cuts including corporate income taxes, the richest Americans receive a combined savings of $51,140 while the poorest will save only $60. Looking at the tax savings by state – how does Ohio fare? Not that bad. For Ohioans, 69% of its taxpayers will realize savings. North Dakota is at the top of the savings list at 75%. New York, California and New Jersey are among the states with lowest savings. Note: Please keep in mind that the federal income tax withheld on each of your 2018 paychecks will be calculated using the new withholding tables for 2018. 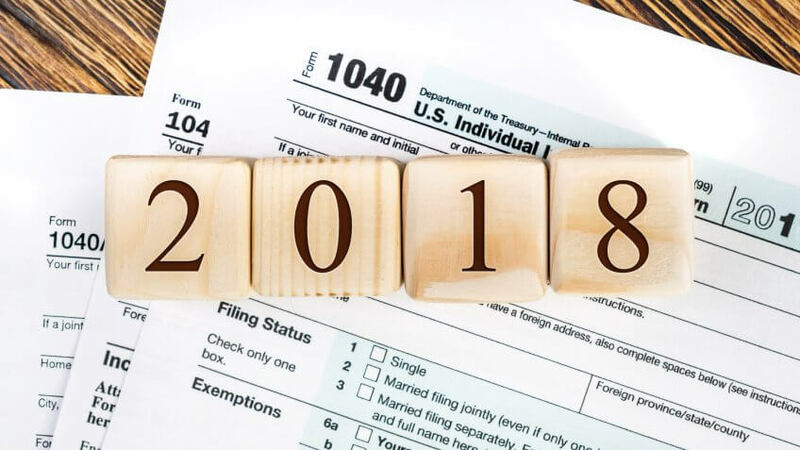 As a result, your federal withholding should decrease at least some so that your tax savings from the new tax law will be received on each pay check as opposed to having a larger tax refund on your 2018 income tax return. I don’t want taxpayers who receive much of their income via a Form W-2 thinking that their new tax savings will be realized instead through a larger tax refund. Credit given in part to Jeff Stein, Washington Post, published on Sunday, April 2, 2018 in the Dayton Daily News. Only about half of the adults aged 50 to 64 surveyed say they have a will that outlines how their monies and estate assets are to be divided following death. Only about two-thirds of those adults 65 and over say they have such paperwork. If you don’t have a valid will at death your assets will pass by what is known as “intestate succession” to your heirs according to state law. All fifty states have these statutes in place. So in summary, if you don’t have a will, the state will make one for you. Ever hide some money and forget where you hid it? I have. It is such a pleasant surprise when I stumble across it. Presuming I ever do. 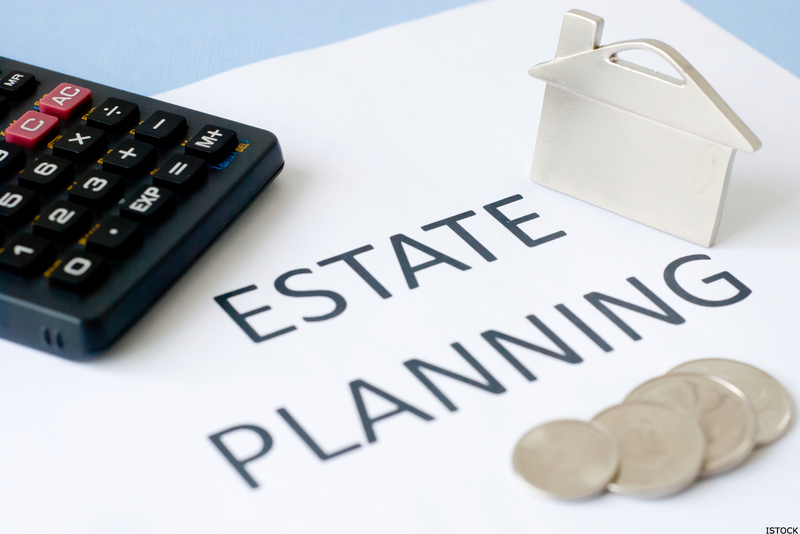 Sure many people have wills drawn-up and some elaborate estate planning performed. However, if you are the only one who knows its whereabouts, is someone ever going to find it following your demise? Some people put these documents in a safe deposit box but never tell anyone where the key is. Or, your attorney has your will and estate planning in their vault. But, does anyone have a clue who your attorney is? If no one knows where your will is, then for all intents and purposes you do not have one; other than the one the state is going to do for you. I would be surprised if you like how the state distributes your assets. Some financial persons advise putting together a two page or so letter along with a list as a hand-out for at least your immediate family and then review and discuss it with them. The letter will outline how the estate plan works and where your necessary documents are located. At the end of the day, your survivors will be more grateful than you know. Granted, for many people, the tax savings is not the number one driver for making charitable contributions, “but rather it’s your desire to impact the lives of others that motivates you to give.” However, having said that, it is always nice for Uncle Sam to give you an even bigger bang for the buck by granting you a tax deduction for your contributions. The resulting tax savings, effectively, helps you fund the contribution. Much press has been devoted to the new tax law and its impact on your itemized tax deductions. Your charitable contributions are but one of your itemized deductions. And, to be able to “itemize”, you must exceed the standard deduction. Which is all well and fine but the new law increased the amount of the standard deduction. As a result, fewer people will be itemizing since the standard deduction will result in a greater benefit. If you use the standard deduction you will not receive any tax benefit for your charitable contributions. Currently about 30% of the United States itemizes when filing their taxes. Only about half of those will continue to itemize under the new tax law. The Dayton Foundation, along with other organizations, has what is known as a Donor-Advised Fund or Charitable Checking Account (CCA). The idea behind these are to create the ability to “bundle your charitable giving by making large gifts into your fund or account in one year then dispersing grants to charity over a multi- year period. This allows you to take advantage of the charitable deduction in the year you itemize while taking the standard deductions in other years when you may not meet the threshold.” Please note that the “bundling” technique is not necessary if you have enough to itemize. Other new changes include “an increase on the limitation of cash gifts to a charity from 50% of adjusted gross income to 60% as well as a doubling of the estate tax threshold. One thing that hasn’t changed, however, is the IRA Charitable Rollover provision. Donors ages 70-1/2 or older should consider this tax-wise option first when making a charitable gift. 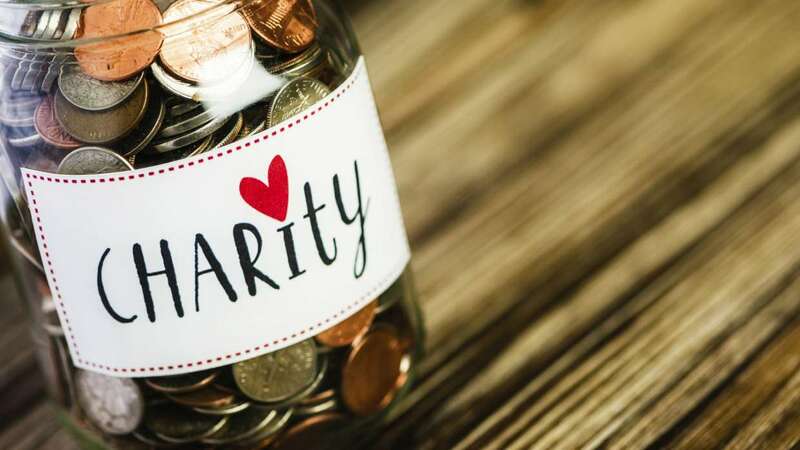 These individuals can donate up to $100,000 annually from their IRA to any 501(c)(3) charitable organization without treating the distribution as taxable income.” In my opinion, this IRA Charitable Rollover provision is one of the more under-utilized provisions in the tax law. Many other charitable and estate planning opportunities other than the ones above exist. Be sure to work hand in hand with your financial planner and your CPA to optimize the tax savings for yourself and to maximize the dollars that flow to the charitable organizations that you support. Credit to Joseph Baldasare, MS, CFRE, Chief Development Officer of the Dayton Foundation for some ideas, concepts and excerpts from his article, How the New Tax legislation Could Affect your Charitable Deductions. Making money in the business world is not easy. Not many business owners would contest that statement. In spite of the best-laid plans and intentions, business losses can and do occur. I suspicion the IRS and/or Congress became concerned that someone might “create” a business loss only for tax saving purposes using some of the newly enacted faster write-offs for certain fixed assets. For that reason, I believe the IRS and/or Congress developed some of their own self-serving parameters to limit what they deemed as potential abuse. Thusly, the cap on “excess” business losses was apparently born. This new tax law provision seems to have flown in under the radar. For the most part the press has chosen to write about other more popular topics. This limitation on “excess” business losses applies to individuals. However, remember that the income taxes on profits for many “flow-through” businesses are paid by the individuals on their own individual income tax returns. This new loss provision has been nicknamed the “anti-tax-shelter” measure. In certain instances, it treats taxpayers as though their business losses were from a tax shelter. This loss limitation was created to limit the ability of taxpayers (other than C Corporations) to use business losses to offset other sources of income, such as investment income. Limitations on business losses are not new. The ones already in place include passive activity loss limitations (PAL) and the at-risk basis limitations. Both of these are complicated and may have far-reaching consequences. The new loss limitation adds yet another hurdle to a loss deduction in addition to the ones already in place. “Excess business loss” is essentially defined as the excess of aggregate business deductions over the taxpayer’s aggregate business income as defined in Internal Revenue Code Section 461(l), plus a floor amount. For 2018, the floor is $500,000 for married filing jointly taxpayers and $250,000 for all other taxpayers. 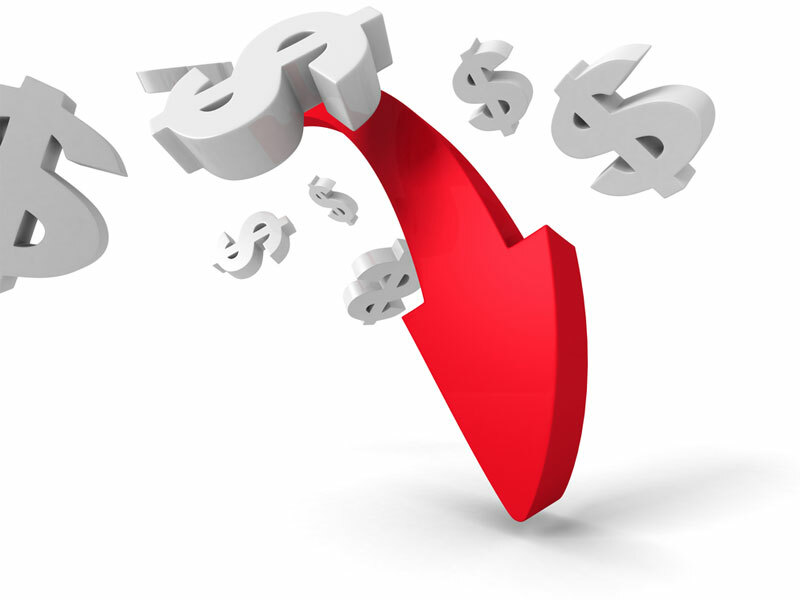 The “excess business loss” that exists for the tax year is disallowed and becomes a net operating loss that will be carried forward for possible use in the future. Thusly, the new law limits a taxpayer’s net business loss deduction to the threshold amount in the tax year incurred. The limitation also forces taxpayers to wait at least one year before these losses may be used. (Ouch!) In some instances one could draw some parallels between this business loss limitation and the Alternative Minimum Tax (AMT) – both are sneaky behind the curtain calculations that may result in an unpleasant tax surprise. This illustration demonstrates how the new law could limit a taxpayer’s ability to offset his other income with his business losses and result in a tax liability. Under prior law, the taxpayer’s business losses would have been deducted in full. For taxpayers that anticipate aggregate business losses above the threshold amount, they may need to engage in further tax planning. As with other aspects of the new tax law, we await further IRS guidance and explanations about some of the technical aspects of this provision. We also are aware that further guidance may never be received.